Spring is full of sartorial confusion. Saturday suggests that its time to get outside, but Sunday is calling for an expected 6-8 inches of snow. 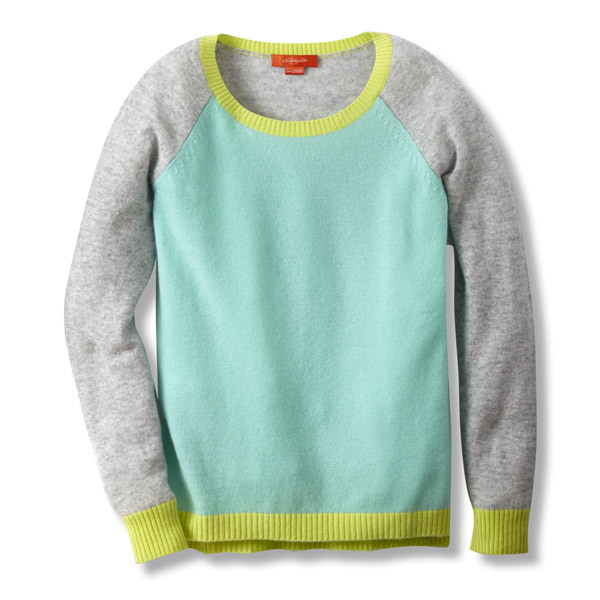 Layering with cashmere is the best way to combat the confusion. 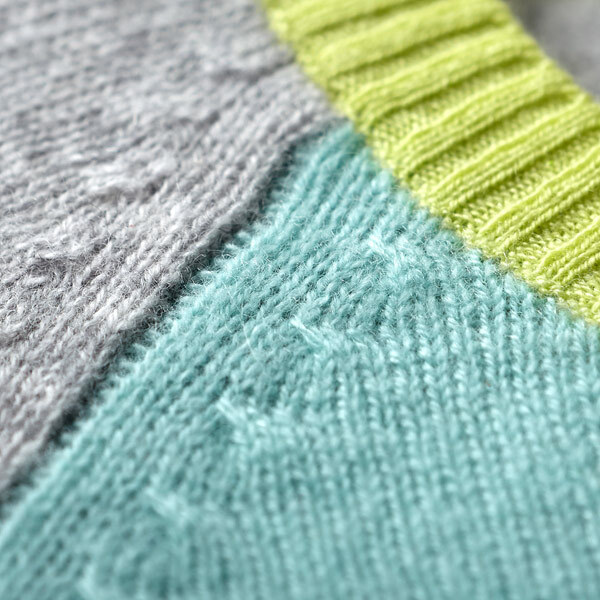 Be prepared for Springs "mood swings" with the brightest colors in cashmere. Available at Get Dressed! Cashmere comes from the Kashmir goat. Cashmere is 8 times warmer than sheeps wool. 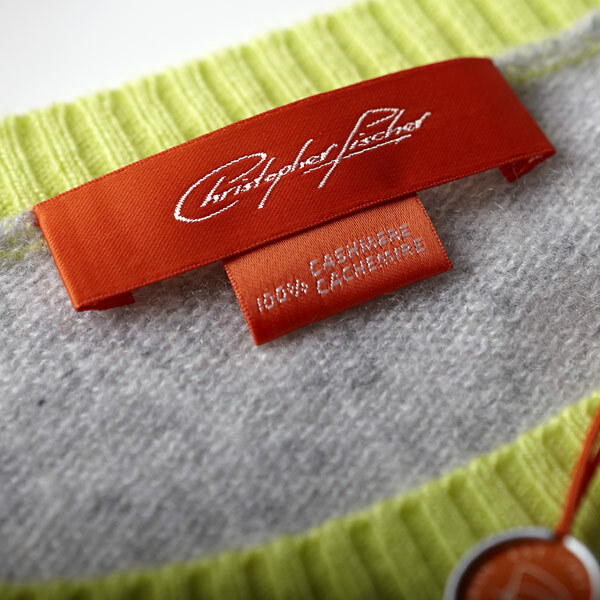 60 percent of the world's cashmere comes from the high plateaus of Asia, especially China. The climate of a Kashmir goat determines the quality of its coat. 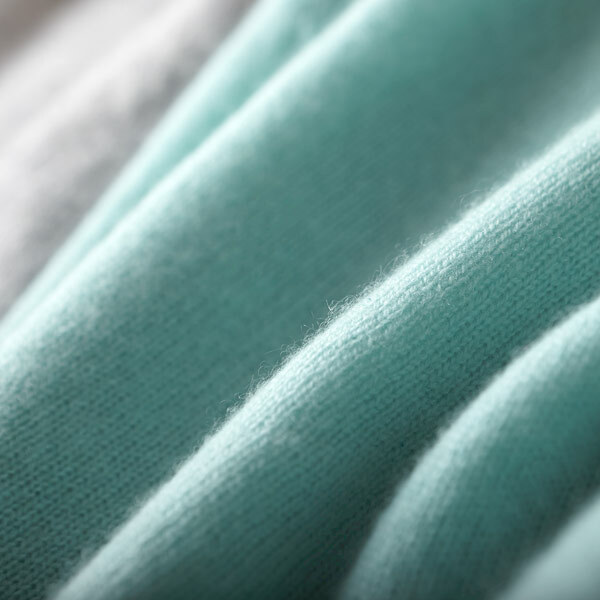 The colder the weather the warmer the cashmere. It takes a Kashmir goat 4 years to grow enough fiber for one sweater.